With YES Bank’s independent director, R Chandrashekhar stepping down from the board, the bank sees its third resignation in a week. Since the Nomination & Remuneration Committee (NRC) started reviewing board members’ performance, R. Chandrashekhar’s resignation from the board, where he was serving as an independent director, is the third board resignation for the bank this week. The bank seems to be undergoing a cleanup and overhaul and not in the subtlest way possible. 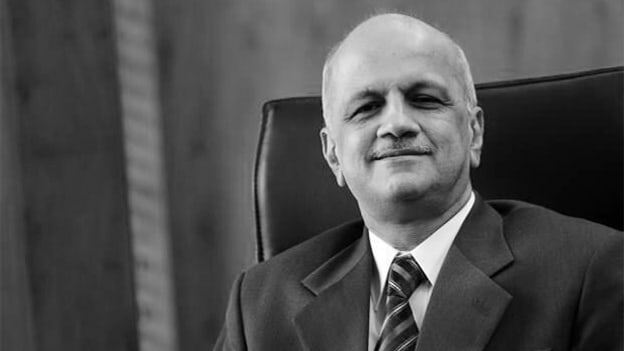 Last Wednesday saw Ashok Chawla, Yes Bank’s non-executive chairman along with the head of the audit committee, Vasant Gujarathi step down. While the former quit on the pretext of conflict of interest post his name being drawn into the Airtel-Maxis corruption case, the latter sited the issue of misconduct in the audit committee. The NRC includes independent directors Brahm Dutt and Mukesh Sabharwal along with non-independent non-executive director and former public sector banker Subhash Kalia. They are also part of the committee formed by the board charged with the responsibility to find CEO, Rana Kapoor’s successor before January 31st. While the year seems to be closing on a note of severe rearrangement, the YES Bank share price jumped up by 7.19% to Rs 205.05 on BSE after the investment information and credit rating firm ICRA retained its issuer ratings. Will this volatility in the board percolate downward and affect the bank’s functioning? Do these events point to a wider picture that talks not of ratings, prices and positions but rather of people, culture and business ethics that needs to be looked at?